Primary Weapons Systems has a limited amount of 6.5 Creedmoor rifles that are going quick! Order information here. 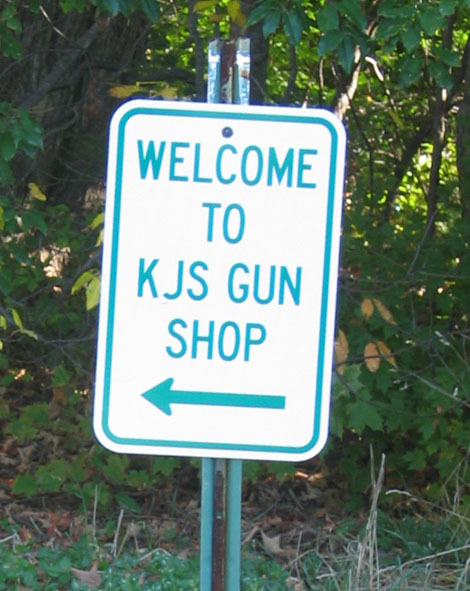 We accept internet gun transfers -- the fee for handguns, rifles and shotguns is $20.00.